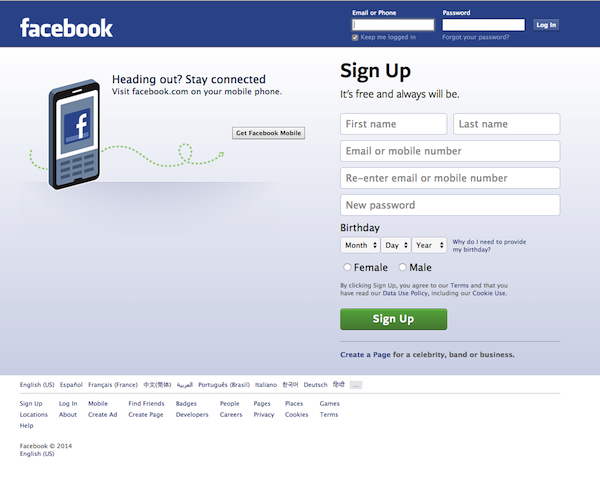 Does your Facebook Fan Page Makes You Log-In to View It? © Copyright 2019 by Davo Productions. All Rights Reserved.